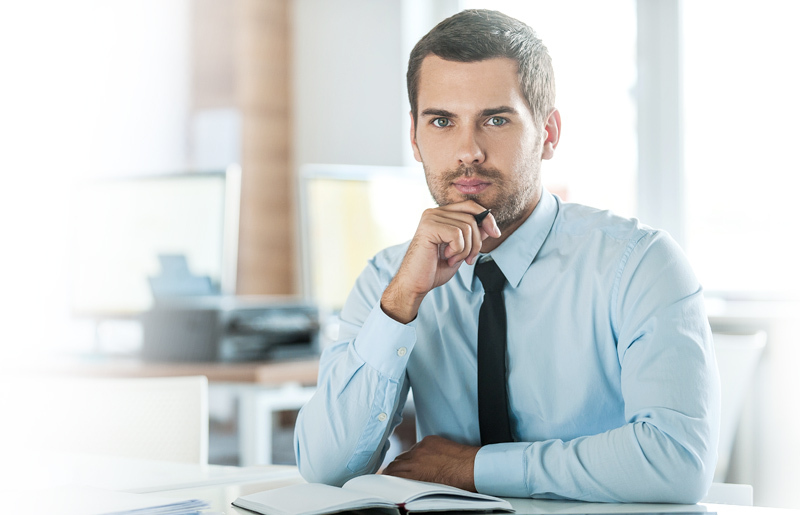 If you are in the middle of the TSA hiring process and want to prepare for your upcoming TSA test, then you have come to the right place. JobTestPrep’s full TSA practice test will give you a solid command over the rules of the exam, structure and time frame, while providing you the edge you need to succeed. Well, don’t take our word for it, try out our TSA sample test and experience the full power of what JobTestPrep has to offer. To learn more about the TSA test in greater detail, click here. 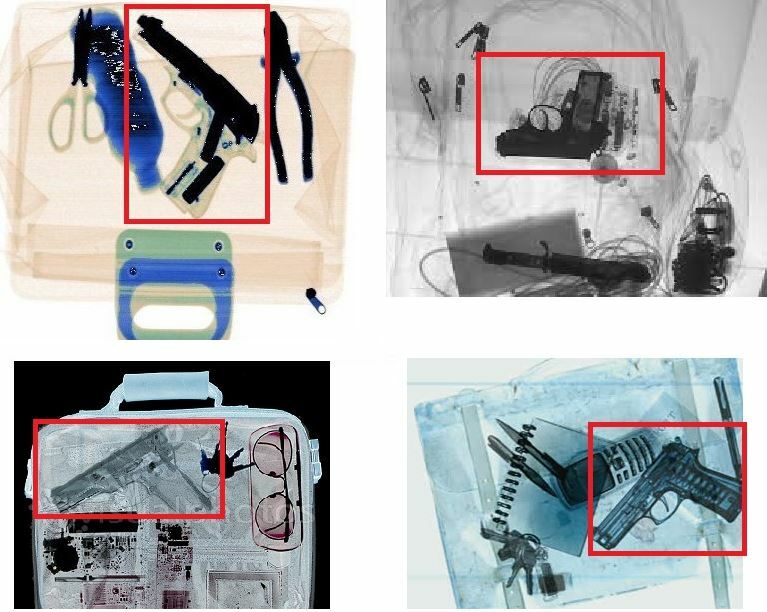 Sample 1: You will be asked to find various types of weapons buried in luggage that has passed through an x-ray machine. To accurately discern the weapon it is important to be familiar with the parts of different weaponry and understand how the colors of the x-ray image can help you identify it. Sample 2: Another question will be antonyms, you will be given a word and asked to find the opposite word from among several options. The correct answer is subservient. Imperious means "domineering in a haughty manner; dictatorial; overbearing," so the antonym is subservient. Arrogant is a similar word but not a synonym. Quiet and stormy are not related. Therefore, the correct answer is subservient. Sample 3: Fill in the blank: In these types of questions you will be provided with a sentence and asked to fill in the blanks. The twist is that you will be provided with a list of word pairs, some will be appropriate for the blanks but with spelling errors, while other pairs will not be the correct at all. By ________ the fossil remains of animals, paleontologists can learn much about their ______ . By examining the fossil remains of animals, palaeontologists can learn much about their appearance. The TSA online assessments may seem like a challenge, but with JobTestPrep’s free TSA test prep, you will receive a taste of the real TSA application test, along with a score reports and answer explanations. If you are interested in a specific TSA test, such as the TSA CBT, TSA English Proficiency, and the TSA Image Interpretation tests, check out our comprehensive TSA PrepPacks™ and find the preparation materials that you need. Please note that our practice tests are more compatible with desktops rather than mobile phones, therefore, we highly recommend practicing from your computer in order to simulate the real test. Read the instructions carefully before answering questions. Ignore answer patterns; the answer placements are random and are not based on a pattern. Eliminate the answers you know are incorrect to narrow down your options. Take educated guesses and don’t leave any answers blank, since you aren’t penalized for the questions answered incorrectly. Get a proper night’s rest before the day of the test. Prepare with our all-inclusive TSA PrepPacks™ before the test to feel ready!